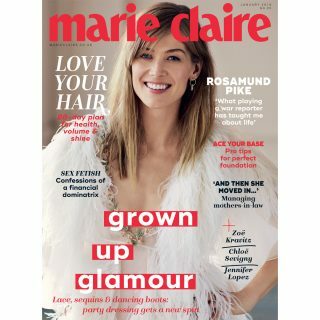 Are you ready for the change in season? Galaxy® Hot Chocolate is celebrating the start of winter by introducing a range of limited edition seasonal jars to help get you into the festive spirit! 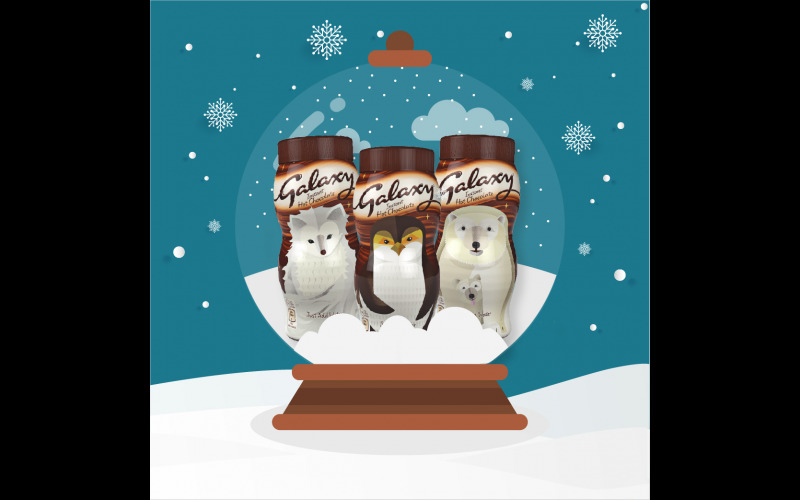 So if you fancy settling down to enjoy a mug of Galaxy® Hot Chocolate to make you feel warm-hearted on a chilly day… you’ll want to keep an eye out in the aisles for the brand new polar bear, fox and penguin design jars! Over the next few months, Galaxy® Hot Chocolate will be helping to spread the warm-hearted feeling even further by celebrating the work of volunteers, charity groups and community projects across the country as part of the Galaxy® Hot Chocolate Warm Hearts campaign. You can get involved and nominate a charity or volunteer to win donations and more than 1,000 jars of Hot Chocolate on the Galaxy® Hot Chocolate and Friends Facebook page. Galaxy® Hot Chocolate is offering you the chance to win a fabulous prize bundle including a £250.00 Spa voucher and a delicious Galaxy® Hot Chocolate and Friends hamper! Plus the chance to spread the festive feeling by choosing a charity of your choice to receive a £250.00 cash donation, plus another hamper filled with delicious goodies! To take part, answer the multiple choice question and submit your entry. Closing date [11.12.18]. UK residents 18+ only. Galaxy® Hot Chocolate offers a range of delicious drinks with the smooth and creamy taste of Galaxy® chocolate. For more information, please visit the Galaxy® Hot Chocolate and Friends Facebook page. Galaxy® is a registered trademark of Mars 2018.